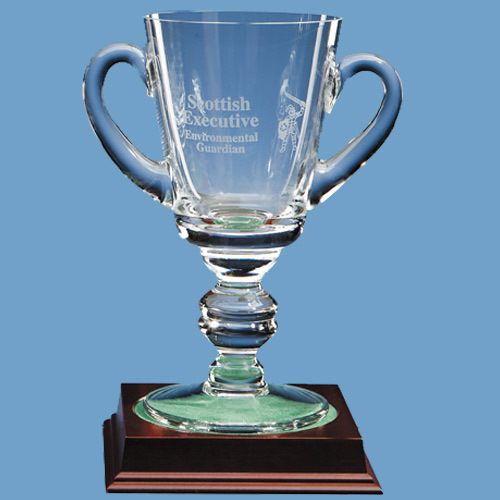 The loving cup has a variety of different uses from competition prizes to birth or christening gifts. It can be personalised with any crest, logo or wording to create a gift that is sure to take pride of place when put on display at home or at work. It's available in 3 sizes making it ideal for 1st, 2nd and 3rd place prizes.